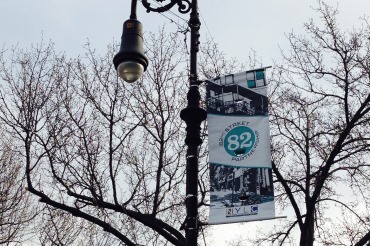 The 82nd Street Partnership Board of Directors and Staff wishes everyone the best for 2015! May the new year bring you all joy and prosperity. We thank everyone who helped us make 2014 a success, and hope to continue working together in the new year.